We have been enjoying some wonderful temperatures over the last few days. It’s fun to see people out on snowmobiles and cross country skiis. We are coming into a cold streak, but Birch Lake will be ” making ice tonight” . 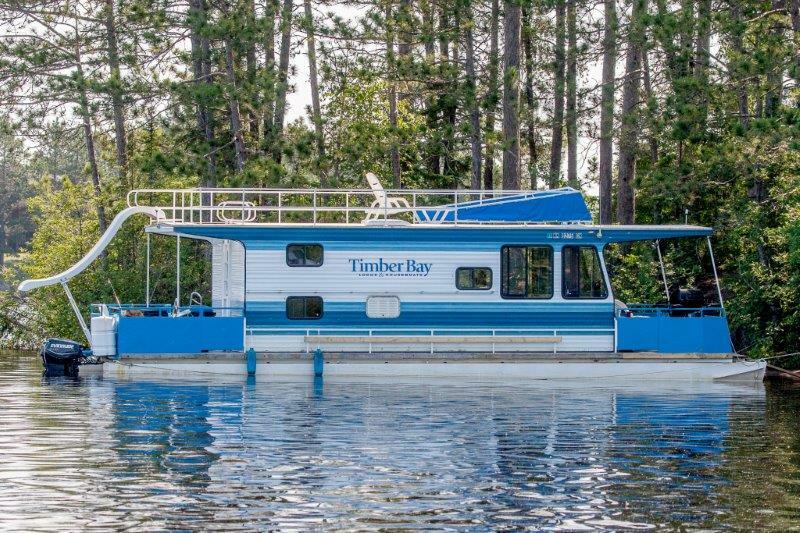 Reserve your houseboat now for May and June 2014 and receive 2013 rates. Call for dates!